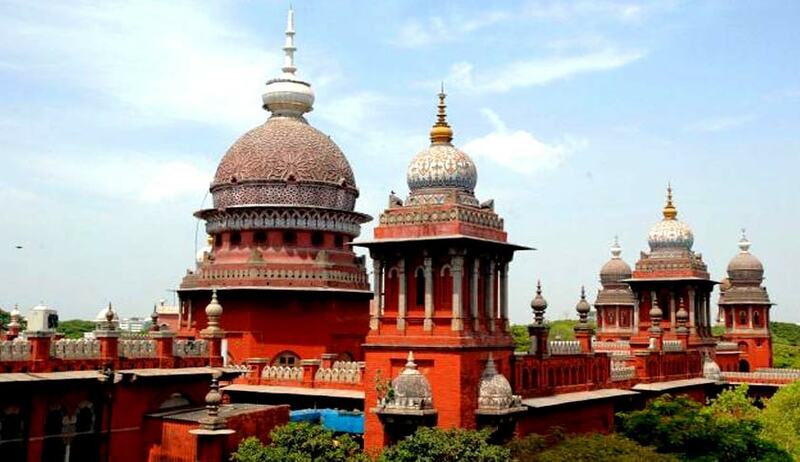 The Madras High Court, in Principal of Commissioner of Income Tax vs M/s Managed Information Services Private Limited, has held that the test to determine whether or not a particular expenditure incurred by an assessee be allowed under Section 37 of Income Tax Act is to ascertain whether or not the expenditure in issue is incurred wholly and exclusively for the purpose of business i.e., incurred on account of commercial expediency of the assessee. A division bench of Justice Rajiv Shakdher and Justice R Suresh Kumar was considering a tax appeal filed by the Principal Commissioner of Income Tax under section 260A of the Income Tax Act regarding the disallowance of expenditure claimed by the assessee under section 37 of the Act in relation to legal fees and expenses incurred towards professional indemnity insurance. According to the assessing officer, legal fees given to legal adviser, i.e., Hammonds, UK, was exorbitant and far in excess to the compensation received in case of infringed rights of registered software. As the compensation received by the assessee company was Rs. 80,16,570, the legal fees paid was Rs. 1,93,90,452 (after convertion into Indian Rupee by the assessing officer). However, CIT (appeals) reversed the assessing officer’s order and held that “the expenses according to the appellant were incurred to protect the source of income and hence, the comparison attempted by the Assessing Officer is not correct”. Moreover, the CIT held that the assessing officer committed a mistake in converting the fees in foreign currency into Indian Rupee. On appeal, the Income Tax Appellant Tribunal upheld the order of the CIT. To ascertain, whether or not, the expenditure in issue is incurred wholly and exclusively for the purpose of business i.e., incurred on account of commercial expediency of the assessee. Here, “commercial expediency is to be looked at by Income Tax authorities by placing themselves in the shoes of a prudent business person”. The bench further expressed that “these are business decisions best left to the wisdom of those who run and manage the business. Therefore, as long an expense is incurred, wholly and exclusively for the purpose of the business carried on by the assessee, it ought to be, ordinarily, allowed under Section 37 of the Act (See Sassoon J David & Co (P) Ltd, V CIT, (1979) 118 ITR 261)”. The court held that “applying the above principles, it is clear that even if the legal fee paid was more than the compensation received by the assessee, the same, was amenable for deduction under Section 37 of the Act”. Thus, the appeal was dismissed.